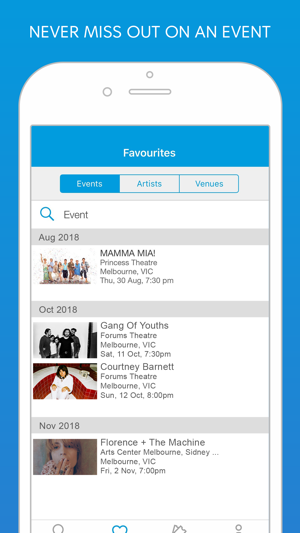 The Ticketmaster app is the best way to discover, buy and forward tickets to thousands of live music, sporting, arts, theatre and family events. 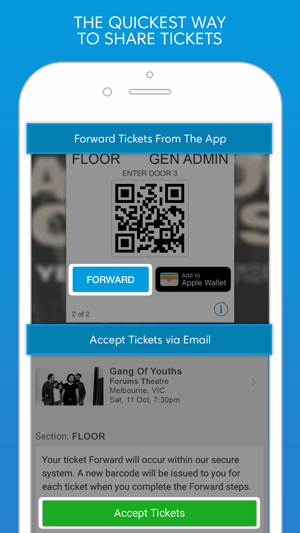 Buying and sharing tickets to your favourite events has never been easier. 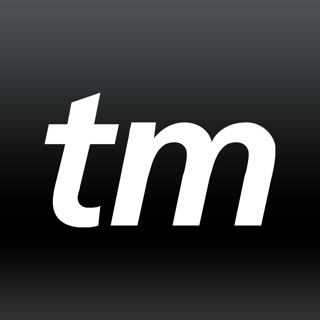 All of your favourite artists, sports teams and events at your fingertips. Scan your credit card for faster payment. Verified Tickets are 100% guaranteed. The safest & most secure way to buy tickets. Buying tickets for a friend or family? Forward to them for free in our app. Can’t go to the show? Forward to friends for free. Get emails confirming Forwarding of tickets. 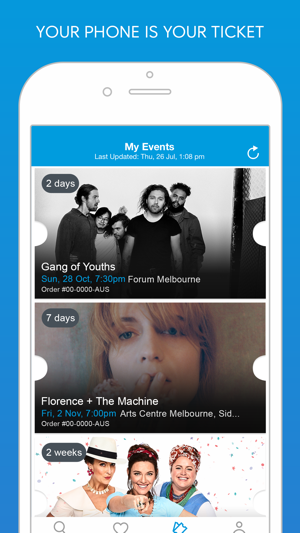 All you need is the app to get into your event (mobile entry events only). 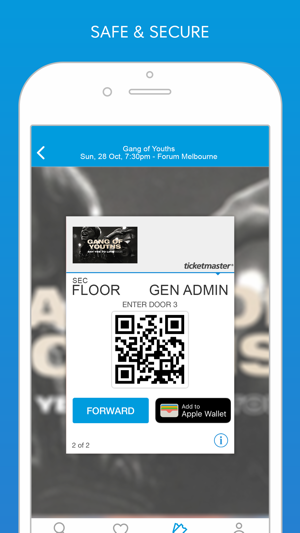 Add your tickets to Apple Wallet before you head to your event. Everything you need to know for your event in one convenient place. 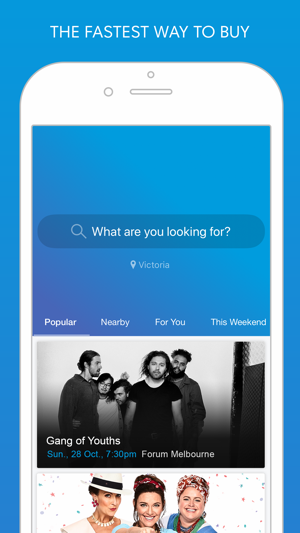 View set lists and listen to previews right in the app. 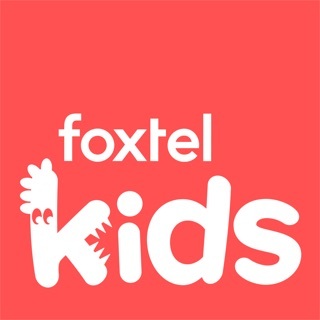 Share your favourite events on Twitter and Facebook. I have been trying to buy tickets for Harry Potter and the cursed child but neither the website nor the app will function to allow the sale to go through. Furthermore it lists availability of tickets that are no longer available (or that you cannot select) so you are left in the position of being forced into buying the most expensive tickets. To make matters worse there is no easily contactable customer service, you are left with the information that “we may get back to you within 3 days OR within 3 days of the event”. When trying to plan a trip this is not enough time, 3 days prior to the event. Finally their customer service number which you are discouraged from calling unless your event is within 24 hours is actually engaged and instead of being placed in a queue you are unable to get through. This is a terrible system and really needs some improvement to make it a) function and b) have accessible support when it doesn’t! Ordered tickets as Print From Home option, as I usually do (to avoid the fictional handling fees charged for a hard copy), only to find, an hour before the concert that you can not access your tickets on the Ticketmaster mobile site. The only reason I got this app was because I thought surely the whole point of the app is a place to store your tickets. NOPE. You have to log in, and then it serves you the exact same experience as the mobile version of the website. "Your ticket is available via: print at home" and an unclickable link. The only way to access my ticket was ducking in to an office building and using their desktop. I even tried calling Ticketmaster and they were either engaged or aren't open after 5pm for some dumb reason. Not a happy customer, such an awful experience. Don't even bother using this useless app. © 1999-2016 Ticketmaster. All rights reserved.